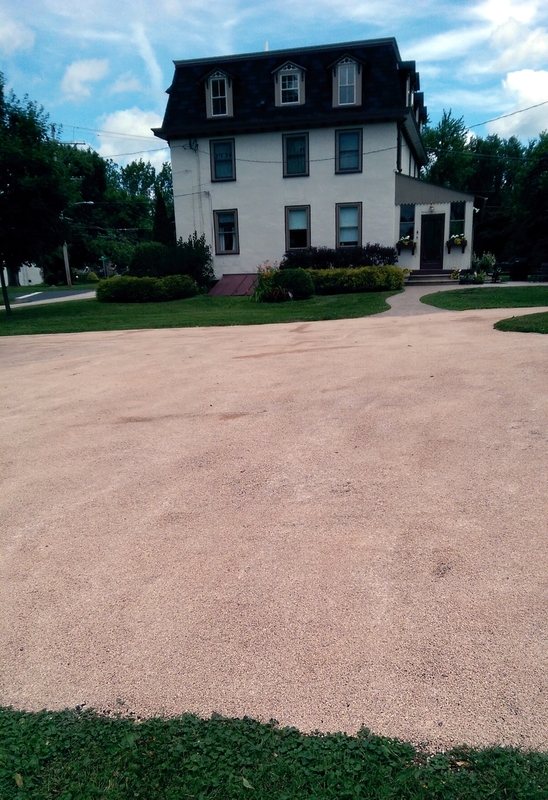 Asphalt paving gives you the traditional driveway feel. The sleek, black, and smooth surface you expect. It can be easily patched and resealed for an extremely long life. Tar and Chip gives you a modern and trendy stone look without the headache of loose stones. It is great for areas with drainage issues. It is not the best on areas with steep inclines as the stones will come loose over time. Recycled Asphalt takes used pieces from old roads and presses them down. This yields a surface more stable than loose stones. It is cheapest but does not last as long or look as nice as the other two. Best used on long farm roads. Still not sure? -- Call us today at 1-877-709-8997. We'd love to help you!